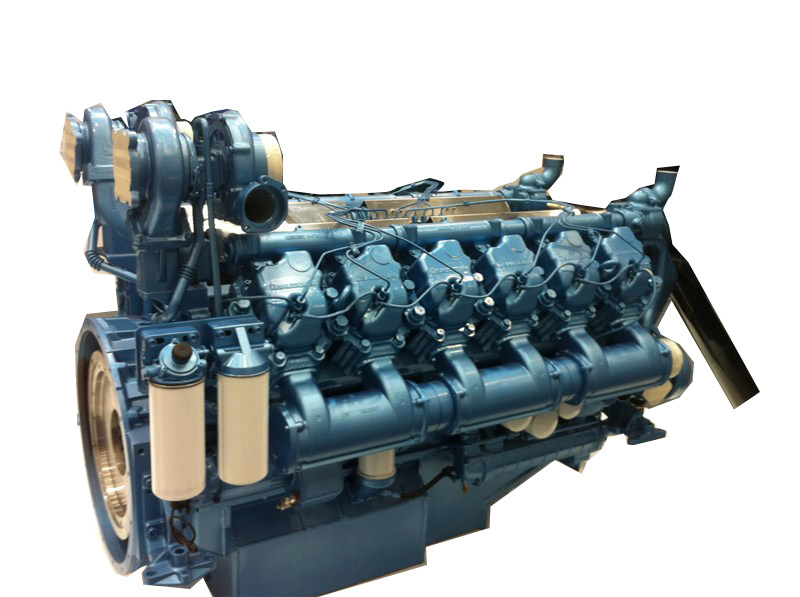 Chongqing Champion International Trade Co.,ltd . 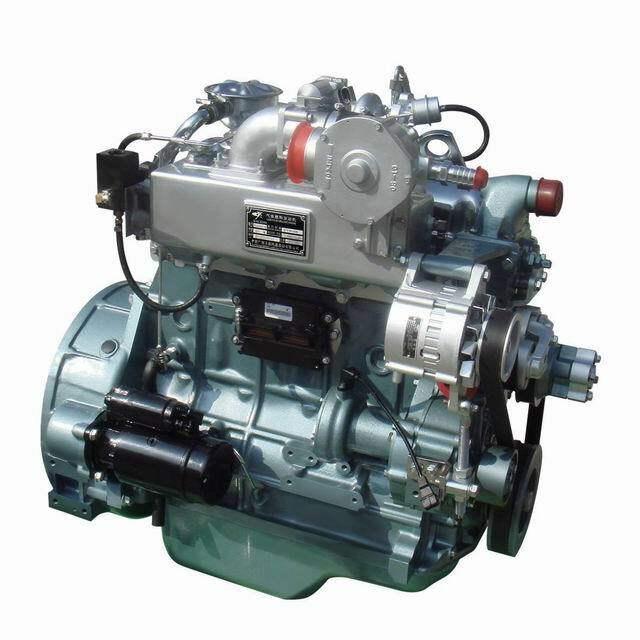 . . is founded in the year of 2012(Derived from High-tech Truck Parts Trading Co., Ltd ). 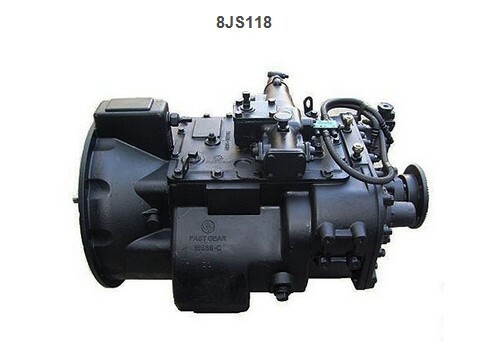 we supply Chinese truck spare parts such as engine, transmission, gearbox, gear, Axle., etc. Customer's satisfaction is the driving force of our service! 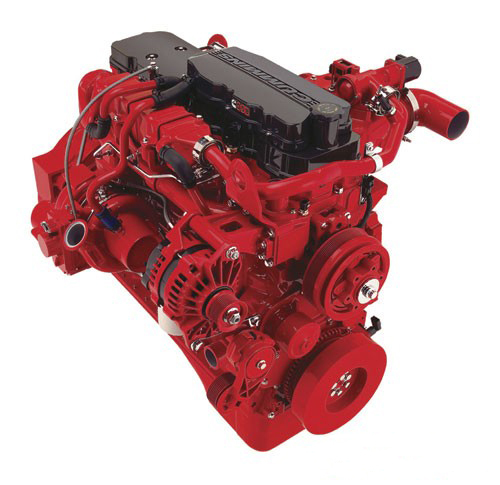 2, Cummins engine(CCEC and DCEC): NT855, NTA855, KTA19, M11, L10, QSK19, KTA38, KT38, KTA50, KT50, etc.